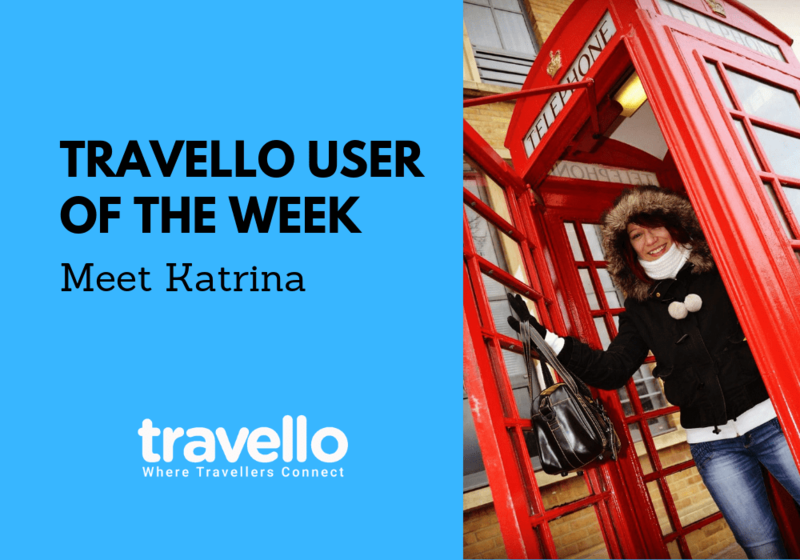 This week we are getting to know Katrina from Hungary, but you might also know her as “Katrina Nyeste” from the Travello app. Hi Katrina! Can you please tell us a little bit about yourself? 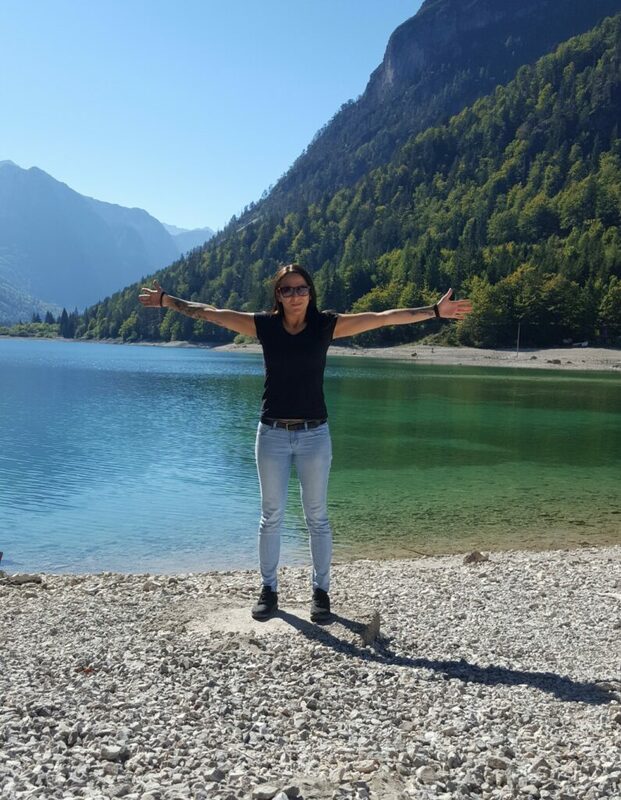 I got my name ‘Katrina’ from friends after the same named hurricane – because my life is ‘boring’ 😀 Spicing my average life with travelling and hobbies. 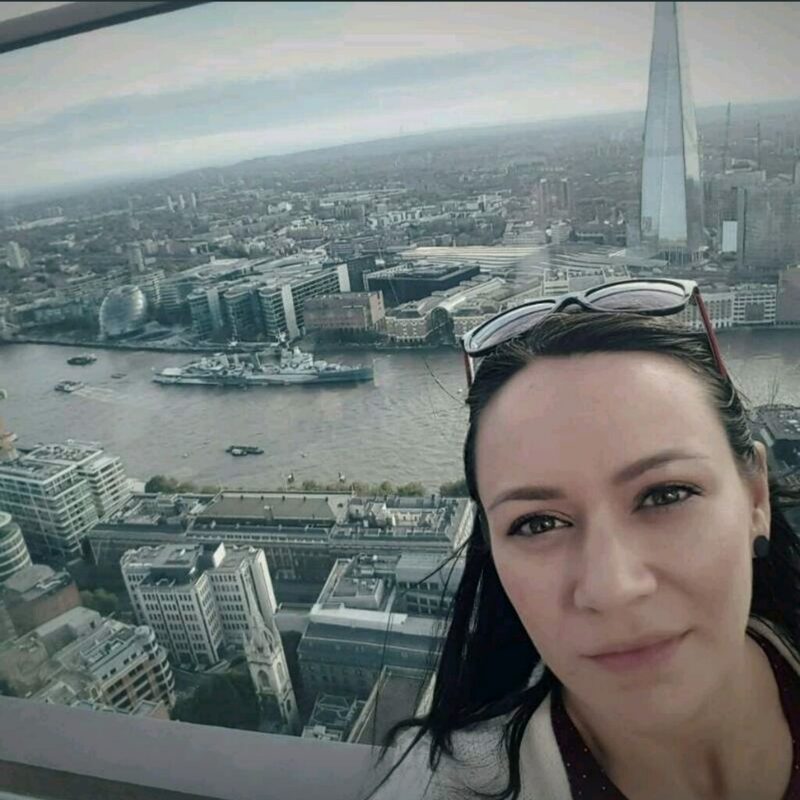 My all-time favourite destination is London; I also used to live there and left back so many friends. Bubbly, never-sleeping city where you simply can’t get bored, and of course one of the best places to pick up different cultures as so many nationalities live there. British mentality is very close to my heart. A tiny little glass vial – I collect sand or soil from all the places I visit and also ask my friends to bring me the same present from all over the world – cheap and looks perfect on a shelf. Follow Katrina on the Travello app here!